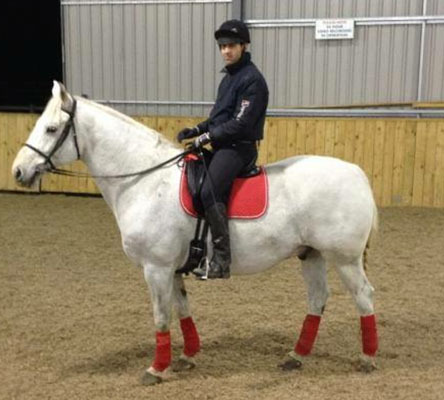 Ace, owned by Matt Ilston, was in light work, doing a mixture of schooling and hacking 3-4 times a week and successfully competing at unaffiliated dressage. Ace was turned out for six hours each day on really good grazing and was receiving ad-lib haylage. He was carrying a little too much weight, resulting in him being a little lazy, with Matt wanting a little bit more sparkle! 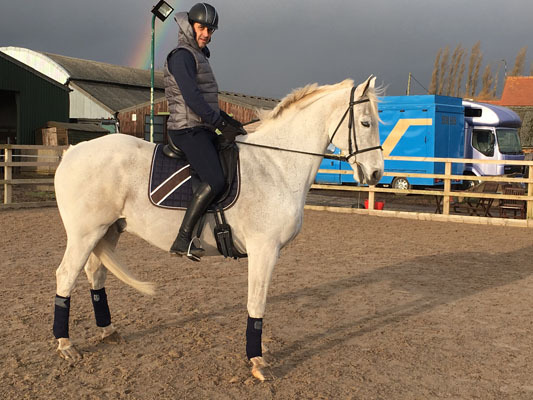 Ace did gain a little weight during the spring, due to the lush grass but Matt, along with guidance from Dengie’s Performance Horse Nutritionist, Claire Akers M.Sc (Dist), kept to his diet with great results, steadily losing 60kg!